In 2010 Fluorinated gases (F-gases) represented 2% of total ‘greenhouse gas’ emissions in the European Union’s 27 member states. To address this, in 2015 the European Parliament introduced new Florinated gas (F-Gas) regulations to establish tighter control of hydrofluorocarbons (HFCs). 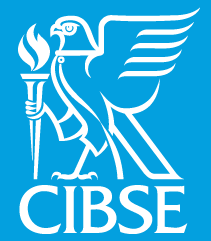 The regulations are designed to reduce over time the usage of gases with the highest Global Warming Potential (GWP). This includes many of most commonly used refrigerants in air conditioning and commercial refrigeration. The phase down is being managed through weighted quotas that are granted to each refrigerant manufacturer or importer and lowered in stages from the 2015 baseline. The final step down in 2030 will limit the supply to just 21 percent of the 2015 levels. The weighting of the quota means that the lower the GWP of a refrigerant, the less of the quota it will use up. For example, R32 has a GWP that is a third of R410A – 675 compared with 2088. This means suppliers can import three times the volume with the same proportion of the quota used. The regulations also include a complete ban of higher GWP products for certain applications. For example, from 2020 HFCs with a GWP above 2500, such as R404A, will be banned in all refrigeration systems. This will primarily affect the commercial and industrial refrigeration sector. Furthermore, from 2025, refrigerants with a GWP above 750 can no longer be used in single split air conditioning systems that contain less than 3 kg of refrigerant. It also introduced carbon dioxide (CO2) tonne equivalent as the measure to evaluate the environmental impact of a system. It is calculated by multiplying the system charge in tonnes by the GWP of the refrigerant used. For example, a 10kg (0.01 tonne) system charge of R410A (2088 GWP) has a 20.88 tonnes CO2 equivalent. 2018 marks the first significant step down in the size of the quota with a 37% reduction coming into force on 1st January this year. However, this does not account for the refrigerant that is in pre-charged units when they are imported, which also has to be taken out of the quota. When this is factored in, it effectively means a reduction of as much as 44 percent in real terms. This has placed pressure on the supply of many of the most commonly used gases and led to sharp increases in the prices of refrigerants such as R410A. 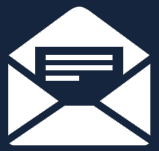 In the majority of cases, installers and engineers have had no choice but to pass these higher prices on to end users to cover the cost they have incurred. The long-term aim of the regulations is for the industry to adopt lower GWP alternatives such as R32. 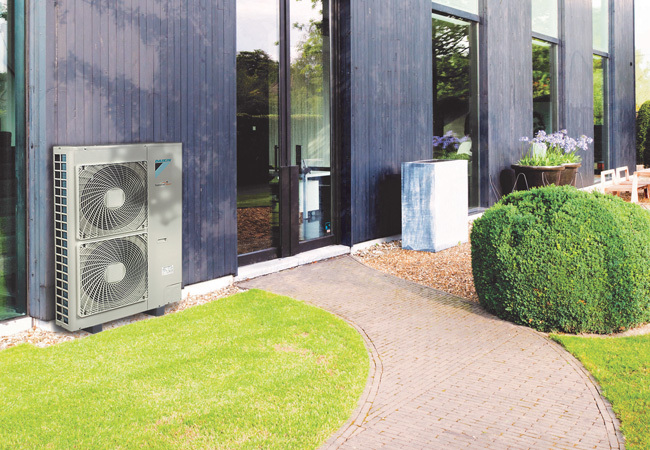 However, the reality is that for some applications, such as the larger VRV and VRF systems, the units that utilise R32 are still being developed and even new installations will have to use R410A. As a result, suppliers are now facing increasingly difficult decisions about the products they choose to stock. For many, the issue has been getting the allocation balance right between the products with refrigerants that are being phased down, such as R410A, and replacement products that have not yet been widely adopted, such as R32. 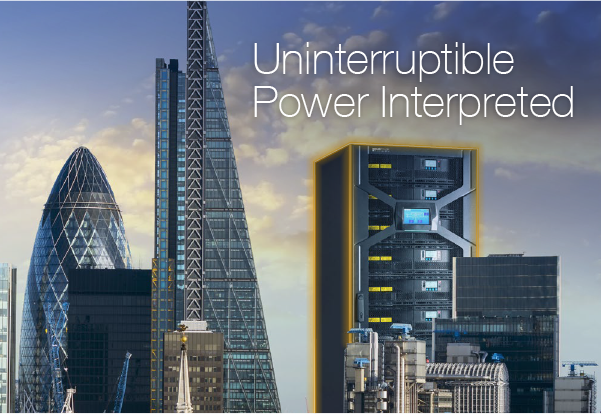 Due to the number of existing systems in operation, R410A will continue to be used when maintenance, repair or recharge of a system is required. 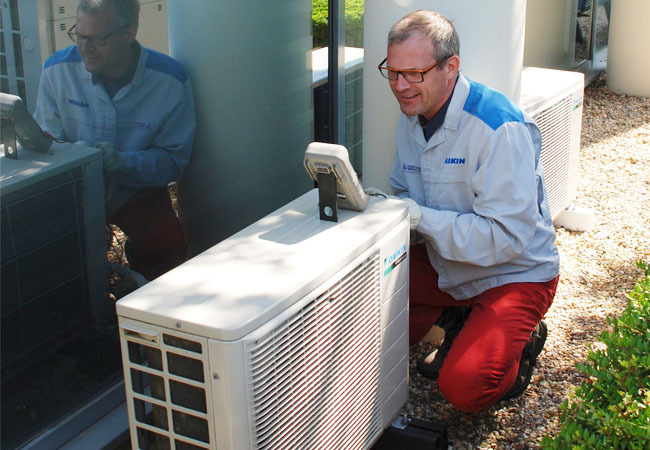 For the end customers, the biggest effect of the quota reduction will be an increase in the cost of service, maintenance and recharging of their air conditioning systems. 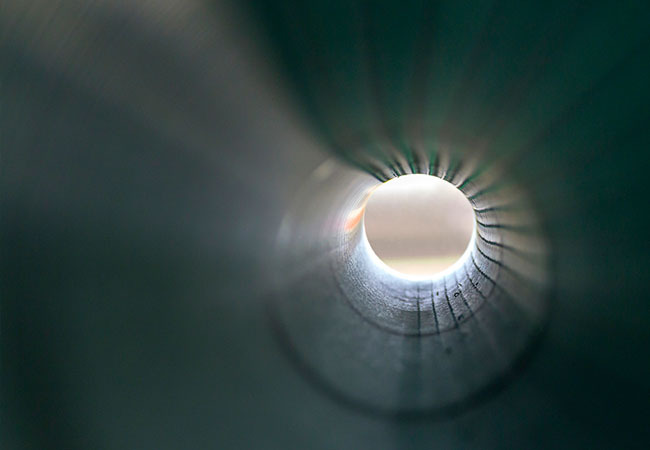 The majority of residential customers and a significant proportion of building owners will not be aware of the changes the industry is undergoing or the F-Gas legislation. There will, therefore, be a growing need to educate them about the reasons behind the changes. This may also offer an opportunity to recommend a system replacement, with one that will be more cost-effective over the next decade, as the phase down continues. By significantly reducing the amount of higher GWP refrigerant required before the next quota reduction in 2021, many of the issues experienced since late 2017 will be alleviated across the entire supply chain. Key to this will be the ability to reduce, recycle and innovate. Reducing the use of refrigerant for servicing and maintenance is crucial. Any leaks in the system can be identified by careful monitoring, either on-site or remotely to assess the tightness of the system. Where usage is particularly high, further investigation can be carried out during planned preventative maintenance to address the source of the problem. 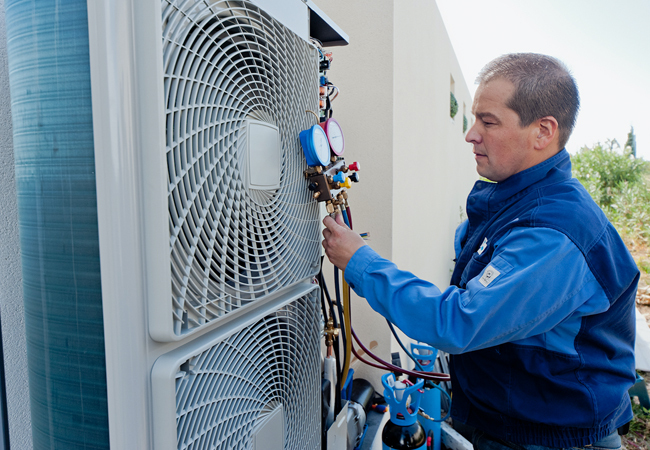 Lowering the amount of refrigerant that needs to be used to top up systems will help reduce both demand, and ultimately the cost to the customer. Under the F-Gas regulations, only refrigerant that is newly ‘placed on the market’ is included in the quotas, meaning the use of recycled products will reduce the industry’s dependence on higher GWP refrigerants. Up until now, the recycled refrigerants have represented a small part of the total used each year, primarily because new refrigerants were freely available at a low cost. Improving the reclamation and reuse of recovered products should be a key focus for the industry to help ensure a secure refrigerant supply. Despite the competition in the industry, there are also huge advantages to working together to accelerate the switch to R32. Since 2015, Daikin has made 93 patents freely available to contribute to the commercialisation and adoption of air conditioning, refrigeration and heat pumps that use R32. To date, Daikin has also trained over 1000 engineers on R32 to help the industry make the transition. Daikin’s own mission is based on innovation and a commitment to deliver the most sustainable and energy-efficient products to consumers. 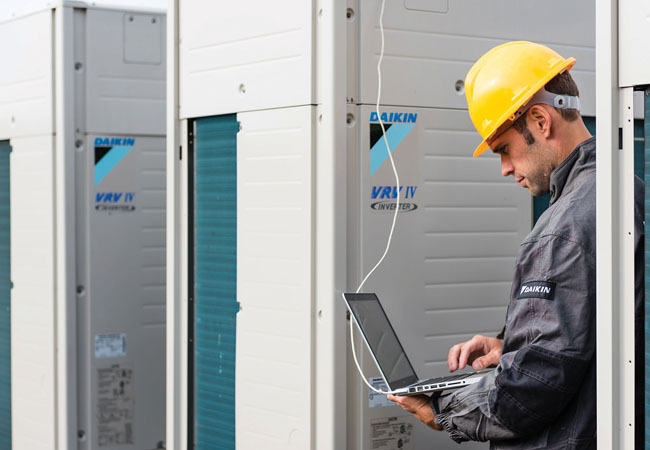 When the European Union issued the Ecodesign Directive (2009/125/EC) – a legislative act to set minimum efficiency standards for energy-related products – Daikin was prepared to meet the challenge. 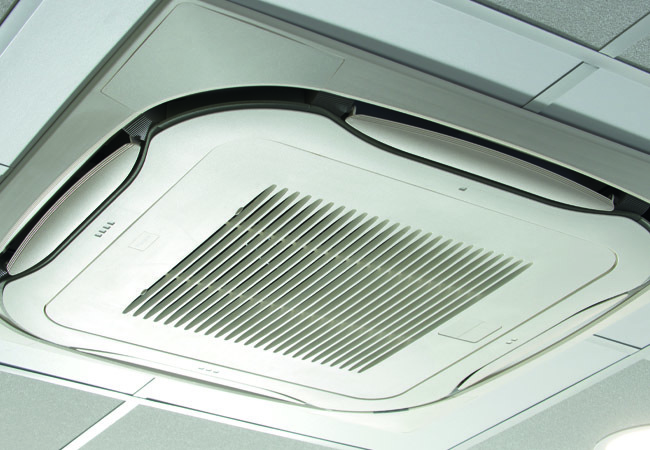 As a result, our new R32 systems such as the Sky Air A-series already exceed the 2020 targets set by the EU’s Ecodesign Directive. 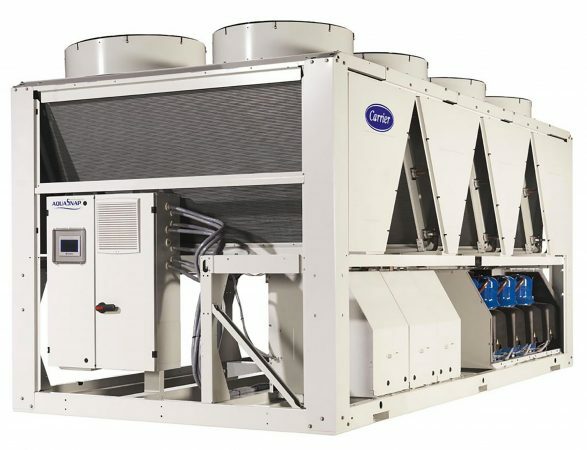 In an effort to relieve the pressure on the supply of refrigerants, the move to lower GWP alternatives is only part of the answer. By combining this with improving the reuse ratio, minimising leaks and designing and specifying more efficient systems, the quotas can be managed more easily. 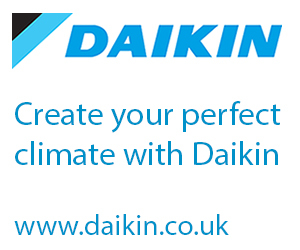 To find out more about the Daikin range of R32 products and the training opportunities available visit www.daikin.co.uk.